Submit your email address below to receive updates on new articles, radio interviews, videos, and posts. Don't miss out! 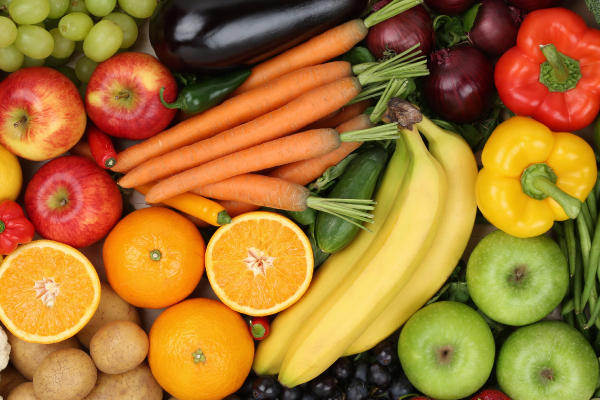 The "Organic" Craze: Why Pay More? Friends, I recommend to you this great article, which aptly summarizes where we find ourselves after the testimony of Christine Blasey Ford and Brett Kavanaugh before the U.S. Senate. The nation was entranced by their emotional performances, but, as I opined beforehand, the superficial credibility of a witness pales in comparison to the power of evidence, and there is no evidence on hand that can prove either Judge Kavanaugh's guilt or the falsity of Ford's claims. This affair is, always has been, and always will be a matter of "he said, she said", and no FBI investigation will change that. Democratic Senators did their best to undermine Kavanaugh's credibility, and they gushed over Ford's bravery and nobility (never even considering the possibility, so it would seem, that she could be lying or mistaken), but none of that goes to the heart of issue: did he do it, or did he not? The hearings were, in the end, a dramatic sideshow that will have, in all likelihood, little effect on the confirmation votes of Democratic and Republican Senators, and which never had anything to do with justice and fair play. Personally, I see the Republicans' decision to concede a further FBI inquiry into Brett Kavanaugh, lasting one week, as good news. Such a pause will take away one of the Democrats' key talking points -- that Republicans refused to take the allegations seriously -- but it is highly unlikely to produce definitive evidence of what happened in 1982. The real effect of the FBI investigation will be to give wavering Republican Senators (Collins, Murkowski, and Flake) political cover to vote "yes" on Kavanaugh. They can say that they went the extra mile and sought an FBI probe, but that it produced no proof of guilt, and plenty of reason to doubt Ford's account. 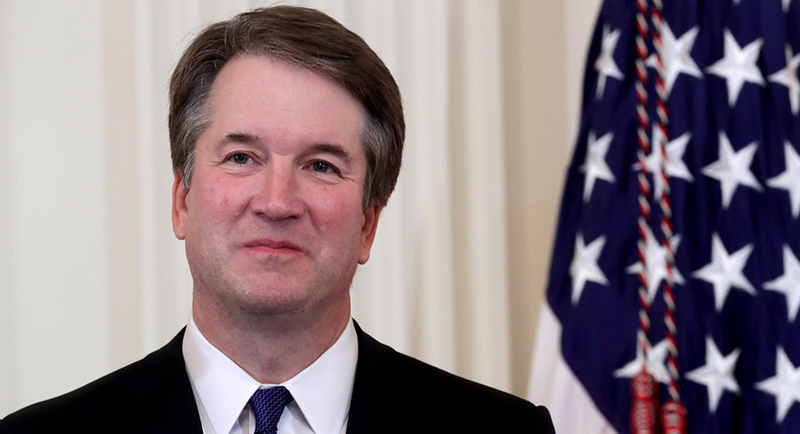 The end result will therefore be as I predicted weeks ago: Brett Kavanaugh will be our next Supreme Court Justice. The Dems tried their best, and they showed just how devious and resourceful they can be in the pursuit of power, but once again they will come up short. Let's hope that their losing streak remains unbroken in November, and far beyond. Will Dr. Ford show up for the hearings tomorrow? That remains to be seen, but if she does it will be political theater of the first order. Nonetheless, I still believe that, when the dust settles, Kavanaugh will be on the court. In the meantime, all I can say is that I feel sorry for his wife and daughters, who must be truly disgusted with the way that the Washington swamp is treating a man who was, by all accounts prior to the last few weeks, a model of integrity and decency. What a country we inhabit, eh? Make the Universe Great Again! Friends, we get so entranced by the news of the day that we forget about the big picture sometimes. I've long believed it was mankind's destiny to transcend the limits of this charming little planet and venture out among the stars. As of the late 1960s, it probably seemed that we were hurdling towards that destiny at a breakneck pace. No more. Our zeal for space exploration abated in the 1970s, to be revived slightly by the space shuttle program in the 80s, but since then our momentum in space has been lost. 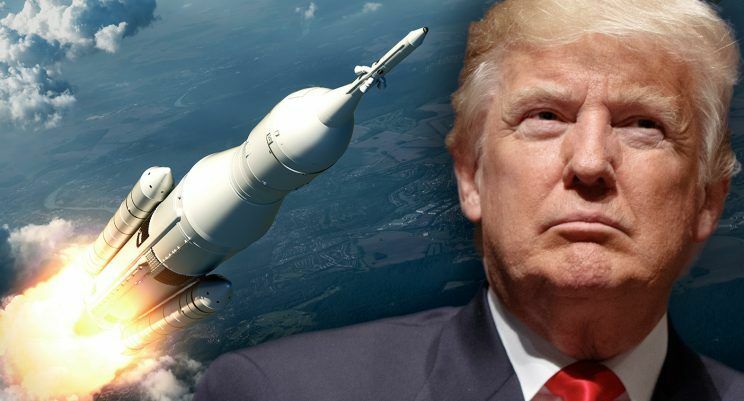 My latest article is a call to arms to the American people to support President Trump's ambitious agenda in space. Fortunately, although progress has been slower than any space enthusiast would like, we will soon have a Space Launch System (SLS) that can propel us heavenward. Personally, I can't wait, and I hope we'll devote the necessary resources to NASA to achieve interplanetary greatness ASAP! Don't Count Your Chickens, Democrats! Friends, I recommend to you this great article, about a recent surprise victory for a Republican candidate for the State Senate in Texas -- and the prospects for Republicans to win more competitive races around the country. A "red wave" is possible, especially in the Senate, and we can hold our own elsewhere, if only we turn out and VOTE! Let's make it happen. 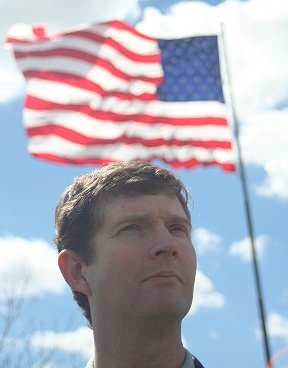 Friends, you won't want to miss my latest Newsmaker interview with Brian O'Neil on WLEA 1480. We talk at length about the sexual assault allegations against Judge Brett Kavanaugh -- and why he is likely to overcome them and become our nation's next Supreme Court Justice. We also talk about Chris Collins' future as a Western New York Congressman, and the steady escalation in U.S. tariffs against Chinese goods. That presages, I feel sure, another win for the Trump administration, as sooner or later the Chinese will agree to revise our trading relationship and pay us greater respect as a trading partner. We also speculate on who might win the Democratic Presidential nomination in 2020, and we dissect the "Deep State". Check it out! Friends, my latest article analyzes the recent bombshell developments in the Brett Kavanaugh confirmation battle. How should Republicans respond to the Christine Blasey Ford allegations? Will Kavanaugh ultimately prevail and join the Supreme Court? Read on and find out! With some glee, Democrats are celebrating what they presume is the demise of President Trump's nominee to be the next Justice of the Supreme Court, Brett Kavanaugh. The allegations made against Kavanaugh by Professor Christine Blasey Ford are indeed serious, but in the end they will fail to deflect Kavanaugh from his path towards confirmation. Kavanaugh will soon be on the court – and Republicans should, in the meantime, avoiding overreacting to the political gamesmanship in which Democrats are engaged, and most of all they should not smear Professor Ford, whose motives are ultimately as unknowable as the events which transpired on that fateful day in 1982. In opposing the Kavanaugh nomination, leftists and Democrats have shown a willingness to use inflated rhetoric, false and misleading claims, ruthless character assassination, and disingenuous tactics of delay and obfuscation. In short, liberals seem to believe that the complexion of the Supreme Court is so important that they should stop at nothing to defeat the nomination of Kavanaugh. The way in which Democratic Senators talked down to Kavanaugh and twisted his record and his past remarks during his confirmation hearings was a new low point for decorum and respect in the United States Congress. Commentators have been saying for a long time that Americans' commitment to democratic norms and civil discourse has eroded to a dangerous degree, and the fight over Kavanaugh has been an obvious case in point. Democrats spoke early in the process of their desire to “bork” Kavanaugh (referring to their successful campaign to defeat Reagan's pick for the high court, Robert Bork, in 1987), but in truth Brett Kavanaugh has been handled much more roughly than Bork ever was. He has been put through the proverbial ringer. The latest Democratic efforts to derail Kavanaugh, by weaponizing a vague and unverifiable claim of sexual assault from his teenage years, is a fitting capstone to what has been a truly grueling and repugnant confirmation process. The question now becomes, though, will Republicans respond in kind? Will they, fearing for their grip on the Supreme Court if Kavanaugh is defeated and Democrats take control of the Senate in 2019, overreact and lash out at Professor Ford? Will they attempt to discredit Ford by questioning her motives, her veracity, or even her sanity? My view is that this would be a serious mistake, as well unfair to Ford herself. 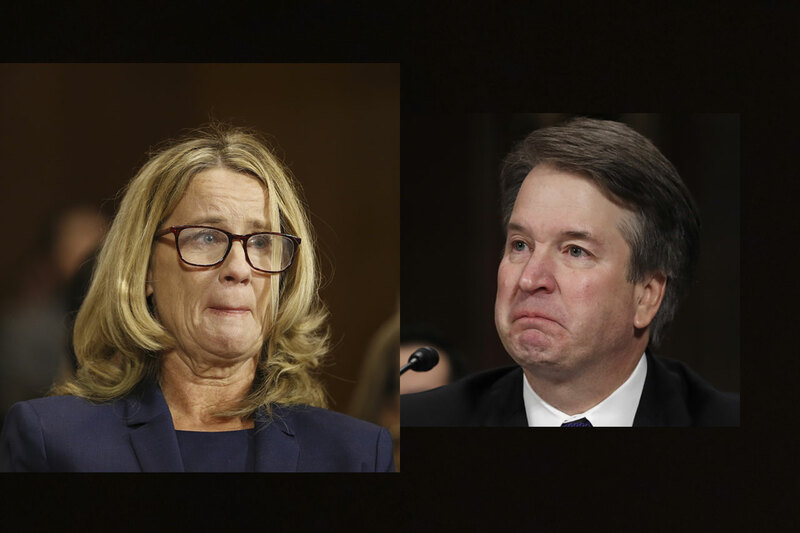 Talking heads in the media, and millions of Americans sitting in their living rooms, will naturally want to get to the bottom of what, if anything, happened between Brett Kavanaugh and Christine Blasey Ford 36 years ago. The truth, unfortunately, is that we can scrutinize their claims as much as we like, but we will never know the answer. A polygraph test cannot resolve the issue, because such tests are unreliable, and in addition recollections can be wrong, even if sincere. In the end, therefore, Senators, and the American people, will face a simple question: should Brett Kavanaugh's sterling record and reputation be ignored, because he might have behaved improperly towards Professor Ford, or is he, in the best traditions of American justice, innocent until proven guilty, and therefore deserving of confirmation? Much as some in the #MeToo movement might wish it were otherwise, this is still a country of laws, and one in which evidence matters. One cannot destroy a man simply by accusing him of wrongdoing. 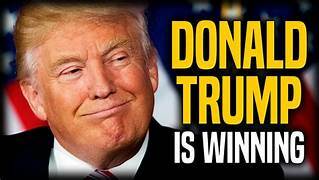 The election of President Trump in 2016 proved that, beyond any shadow of a doubt. Republicans and conservatives, therefore, should have confidence that, going forward, Brett Kavanaugh, unless he suddenly admits guilt in the Ford matter, will be our next Supreme Court Justice. Frankly, the motives, veracity, and sanity of Professor Ford are irrelevant. Even if she were the most credible witness in the history of Senate hearings, her performance, no matter how compelling, should not be – cannot be – sufficient to end the career of Brett Kavanaugh. It is only facts that can accomplish that, not suppositions or posturing, and in this case the facts – the evidence – supporting the allegations are very thin indeed. Thus, we must in all fairness conclude that Kavanaugh is innocent. On the other hand, Republicans face real danger. If they were to treat Professor Ford with, well, the same savagery and contempt that has been inflicted on Brett Kavanaugh, there is a possibility that public sympathy for the Judge would evaporate, and the whole affair could turn into an ugly mess. No, Republicans must be the adults in the room. They must treat Judge Kavanaugh, and his accuser, with the sort of fairness, circumspection, and respect that has eluded their Democratic colleagues throughout the process. Republican Senators thus far have shown every indication that they intend to do exactly that: they will act responsibly and judiciously, and they will show sensitivity to Professor Ford and allow her to keep her dignity. Americans will thus be left in no doubt about which party is acting in good faith. The entire bare-knuckles campaign to defeat the nomination of Brett Kavanaugh can be likened to a leftist tantrum, characterized by vitriol as well as futility. 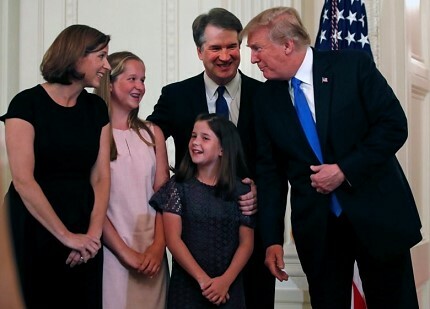 The numbers in the Senate, after all, are with Republicans, and thus the truth has always been that, as long as Republicans keep their cool and close ranks to support a solid conservative nominee, nothing and no one can prevent them from confirming a good man like Brett Kavanaugh. Democrats can fume all they like, but we won in 2016, and we will win again in the next few weeks, as we make Brett Kavanaugh a Justice of the Supreme Court, and, in the process, tilt the Court even further to the (responsible) right. Dr. Nicholas L. Waddy is an Associate Professor of History at SUNY Alfred and blogs at: www.waddyisright.com. He appears weekly on the Newsmaker program on WLEA 1480. 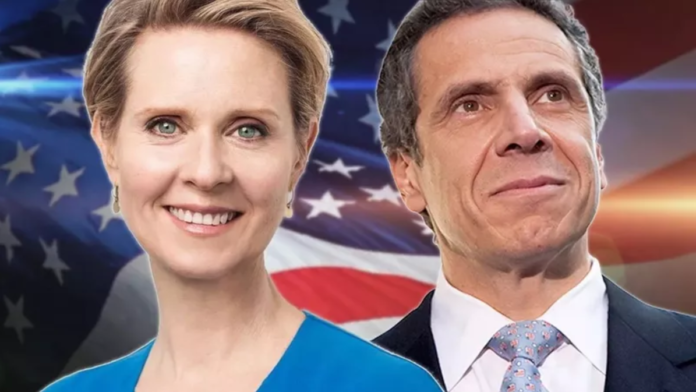 Friends, difficult though I find it to root against any political candidate with the last name "Nixon", I think it's safe to say that Cynthia Nixon would have made a dreadful governor, and thus we can be glad that she was defeated by Andrew Cuomo in yesterday's Democratic primary. We shouldn't be surprised, though, because Cuomo had a massive lead throughout the contest, and Nixon's brand of uncompromising kookiness, while it may appeal to the white granola crowd, doesn't cut it with typical Democratic primary voters, who tend to be working class people of color and not rarefied limousine liberals. Nixon, of course, never was running for Governor of New York. She was running for attention, and to annoy Andrew Cuomo. She accomplished both objectives. Well played! The other big news is that the Super Kook, Zephyr Teachout, did not prevail in the Democratic primary for Attorney General. Again I say: thank heavens! For me, the other big takeaway from the election in NY is this: my instincts told me that Nixon would lose, but that she would outperform many of the polls that had her getting the support of 20-25% of voters. I guessed she would win a third of the vote, and she did just that. My insights are vindicated! That's good news, because my instincts also tell me that the polls that indicate that Democrats are leading by ten points or more in the race for control of Congress are pure drivel. My guess is that that Democrats may narrowly win the national vote for the House of Representatives, but they may still fall short of capturing control, nonetheless. This has happened before, and recently too, in 2012. My instincts also tell me that Republicans can and will hold on to most of their gains in state legislatures and governorships, and, most importantly, the Republican majority in the Senate will actually grow. 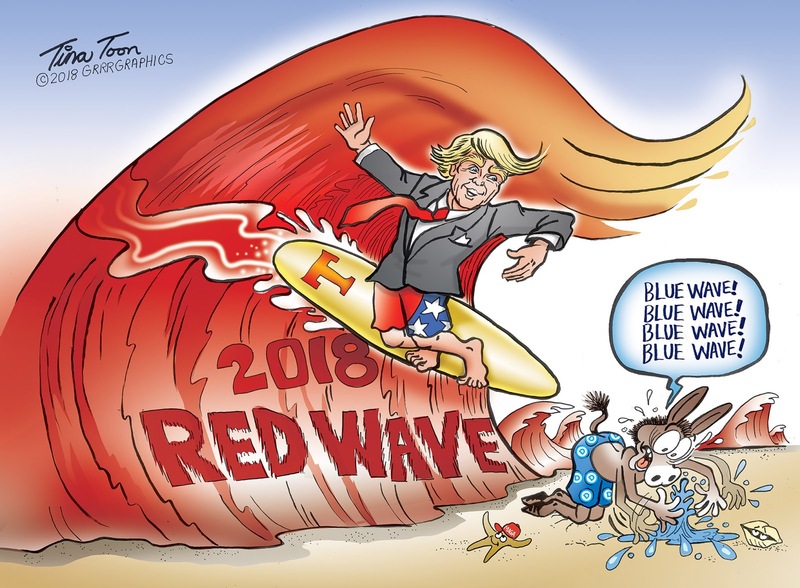 Mark my words: the "blue wave" will disappoint. You heard it here first! Lord, When Will You Lift This Plague of Cuomos? 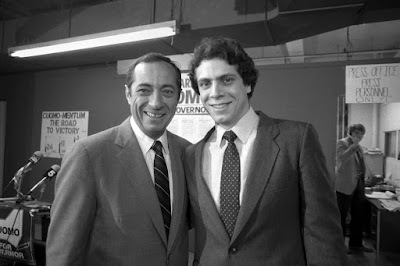 Friends, some things never change, and one of them appears to be New York State's subservience to the Cuomo clan. Sure, we briefly enjoyed the benevolent rule of George Pataki (remember those halcyon days? ), but by and large we've been in thrall to one Cuomo or another since 1983. Incredible! Now, Governor Andrew Cuomo seems poised to win the Democratic nomination for Governor yet again, and no doubt he will go on to victory in November. Is it conceivable that someday a Republican could beat him? Yes, but almost certainly NOT in 2018, which will likely be a challenging year for Republicans. So...take a deep breath, my fellow conservatives, and brace yourselves for more of the same! All this and more, including FBI leaks designed to undermine President Trump, the race to become New York's next Attorney General, the excesses of the #MeToo movement, the near certainty of Brett Kavanaugh's imminent conformation to the Supreme Court, and the myth of "voter suppression", are discussed between me and Brian O'Neil in my latest Newsmaker interview. Don't miss it! 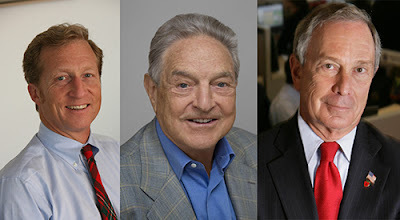 The Axis of Evil: Steyer, Soros, Bloomberg? Friends, you've probably heard of George Soros, the billionaire who backs countless left-wing candidates and causes, but Tom Steyer and Mike Bloomberg are giving old George a run for his money in the race to become Public Enemy Number One of American democracy. They are plowing hundreds of millions of dollars into Democratic campaigns, voter registration drives, pro-impeachment propaganda, and efforts to undermine the 2nd Amendment. My latest article focuses on yet another tentacle in their monstrous plot against Trumpism and liberty: they are lavishing resources on a sometimes-covert effort to undermine the energy industry with nuisance lawsuits. To them, you see, elections are but one tool in their well-equipped toolbox -- litigation is often more attractive, because they can count on a sympathetic hearing before elitist, liberal judges. Thus far, these lawsuits haven't gone far, but we need to be vigilant, and we need to fight back against Steyer, Soros, and Bloomberg on every front: public relations, campaign funding, voter mobilization, and civil and criminal litigation. They leave no stone unturned. Let's match them stride for stride. Thanks to The Daily Caller for publishing my latest article! Colin Kaepernick: the Greatest American Hero of All Time? Friends, if you're as disgusted and perplexed by Nike's decision to embrace Colin Kaepernick, anti-American crybaby millionaire, as I am, then you might want to read my latest article, which happens to be on that very topic. I perceive one clear lesson here: corporations see how active and passionate leftists are, and they want to capitalize on that energy. So where is the energy among conservatives? We better find it, or cultivate it, soon...or else! We Have Not Yet Begun To Fight (China)! Friends, don't believe everything you hear in the mainstream media. In fact, believe as little of it as possible. 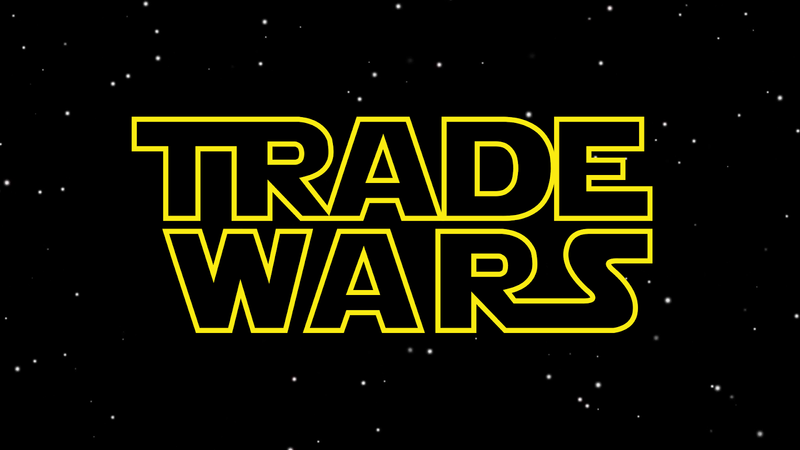 You hear over and over how trade wars are "stupid" and will only end up hurting all sides. In fact, the media portrays Trump's trade dispute with China as a mistake of epic (even economically suicidal) proportions. The truth, as you see in this article, is that thus far the tariffs against China are limited in scope, and have not even succeeded in reducing our trade deficit! That is, Chinese exports to the U.S. are up, not down! This is true partly because the Chinese are cooking the books, as usual. They have devalued their currency to counteract the effects of our tariffs. They want to maintain their grip on the U.S. market at all costs. In any case, the "trade war" is only in its early days, and President Trump intends to greatly increase the percentage of Chinese goods subjected to tariffs. 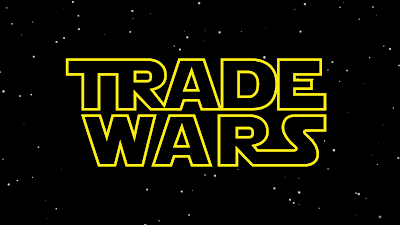 Thus, the medium- and long-term effects of this trade dispute are something that we can only speculate on, at this stage. The WaddyIsRight perspective? This trade war has been a long time in coming, and it is absolutely necessary to realign our trading relationship with China and ultimately the rest of the world. No other president, sadly, would have cared enough about American interests to push things as far as they have gone to date, but China needed to be called on its trade manipulation and hypocrisy, and -- thank God! -- Trump has done it. My view is that the U.S. and China are already too economically interdependent, and, if this trade war leads us ultimately to diversify our trading links, and deepen our trade ties with countries other than China, that's all to the good. In sum, the sky isn't falling, despite what the Chicken Little crowd in the mainstream media claims. President Trump has thrown down the gauntlet, and, in the end, the Chinese will buckle and make a deal, just like South Korea and Mexico have done already. And, if they don't, we'll buy our tvs and our tennis shoes elsewhere. So be it! Bang, Bang -- Your Second Amendment Rights Are Dead! 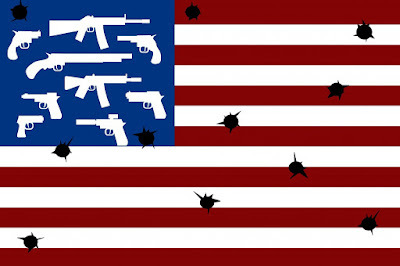 Friends, today I recommend to you two articles, the first of which, although on the long side, will give you some great historical and global perspective on the problem of "mass shootings". 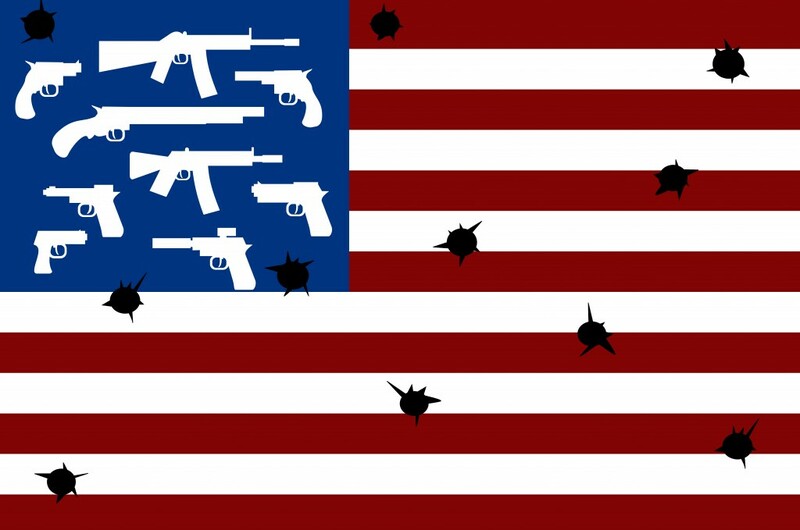 Now, mass shootings are real and they are tragic, but there is little doubt that statistics about such incidents are frequently manipulated to support an anti-gun rights agenda. The Left is famous, or at least it should be, for falsely claiming to have a monopoly on "science", "facts", and "data", but all too often this claim is based on chicanery and blatant dishonesty. As this article makes plain, violence and gun violence are global problems, and they have been around for a very long time. Moreover, as Chicago has proven beyond a shadow of a doubt, "gun control" offers no solution. Let's study the problem dispassionately and see what common sense measures can be taken to reduce mass shootings -- but let's NOT throw the baby out with the bathwater and take away Americans' constitutional rights. Are you with me? The second article is depressing, but perhaps not shocking, given the fallen world we live in: it concerns Nike's decision to make Colin Kaepernick a spokesman for their "Just Do It" advertising campaign. Kaepernick certainly doesn't merit such adulation based on his football career. 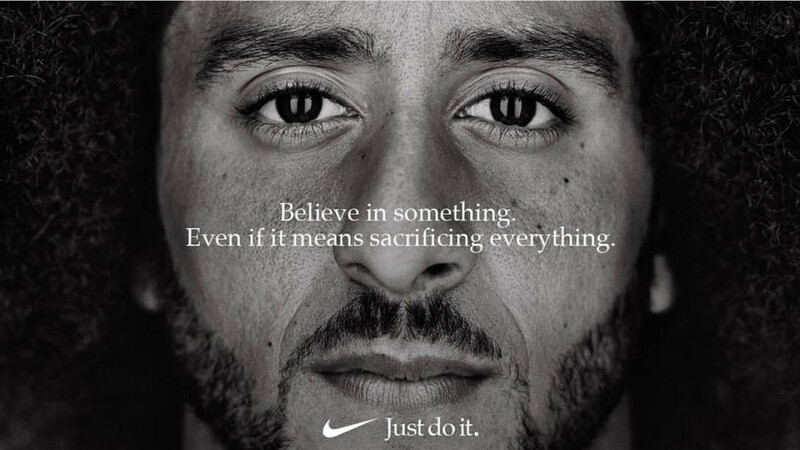 No, it's his "courageous" decision to disrespect the American flag, in the pursuit of his private political agenda, that has Nike swooning. Many Americans are showing their outrage by destroying their Nike sneakers and gear. I must admit, I'm tempted to do so myself, although such a response smacks of leftist "snowflake" theatrics... What do you think? Should I light the match...or not? Who is Dr. Waddy and What Does He Stand For?